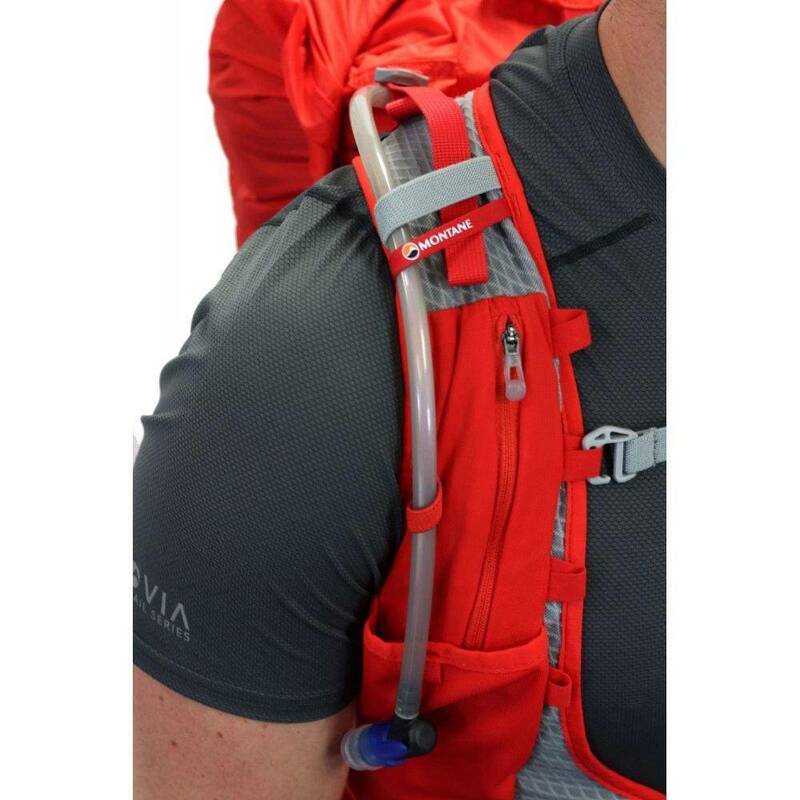 Redefining pack design, the VIA Dragon 20 has been developed to meet the needs of mountain endurance enthusiasts. 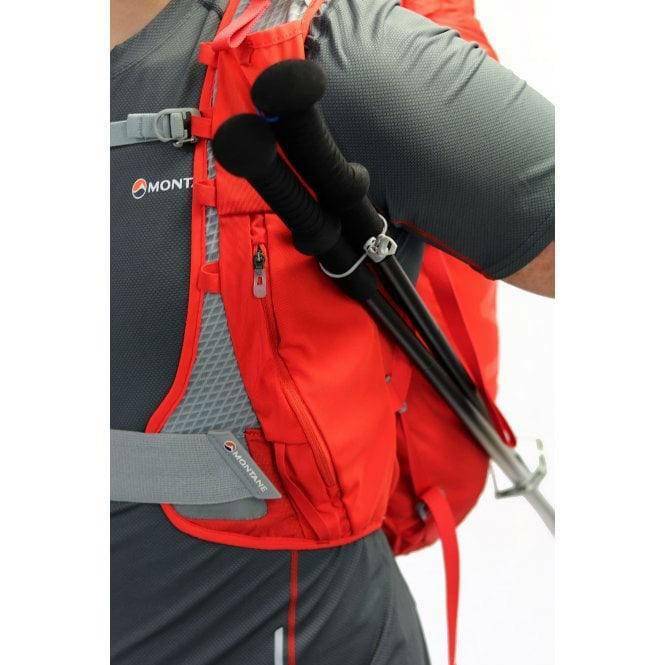 The generous 20L capacity is fixed securely to your back with the renowned and unrivalled Montane Freelight Chassis. 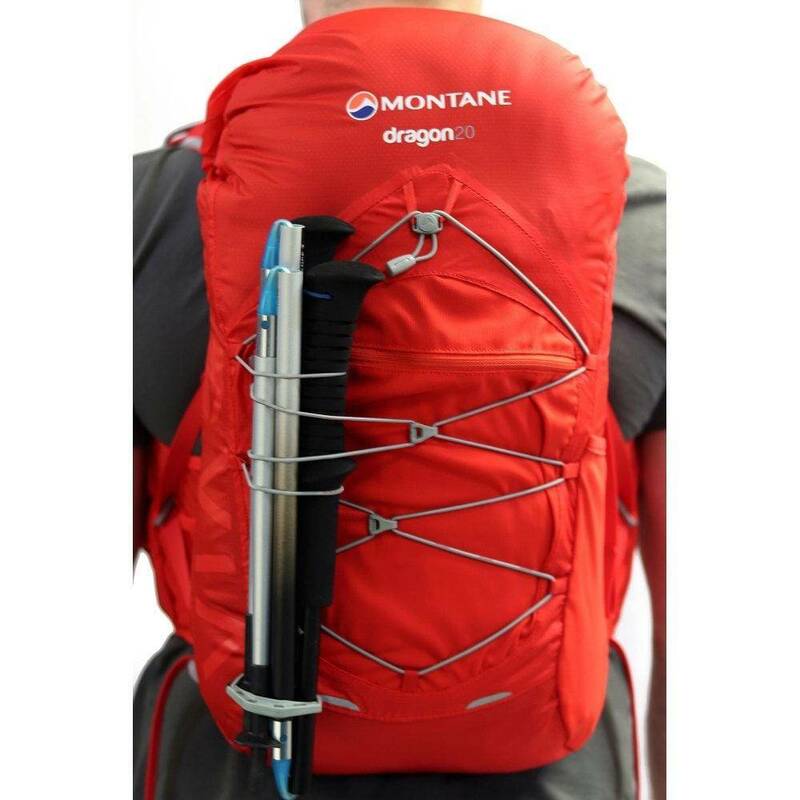 Updated with a new lighter weight, more breathable CONTACT Flyte Mesh Air and with the addition of POLYGIENE® permanent odour control, a first for any trail running pack, the stretch body fit of the Montane Freelight Chassis provides unique weight balance control, allowing you to wear, rather than carry your kit when moving fast over rough terrain. 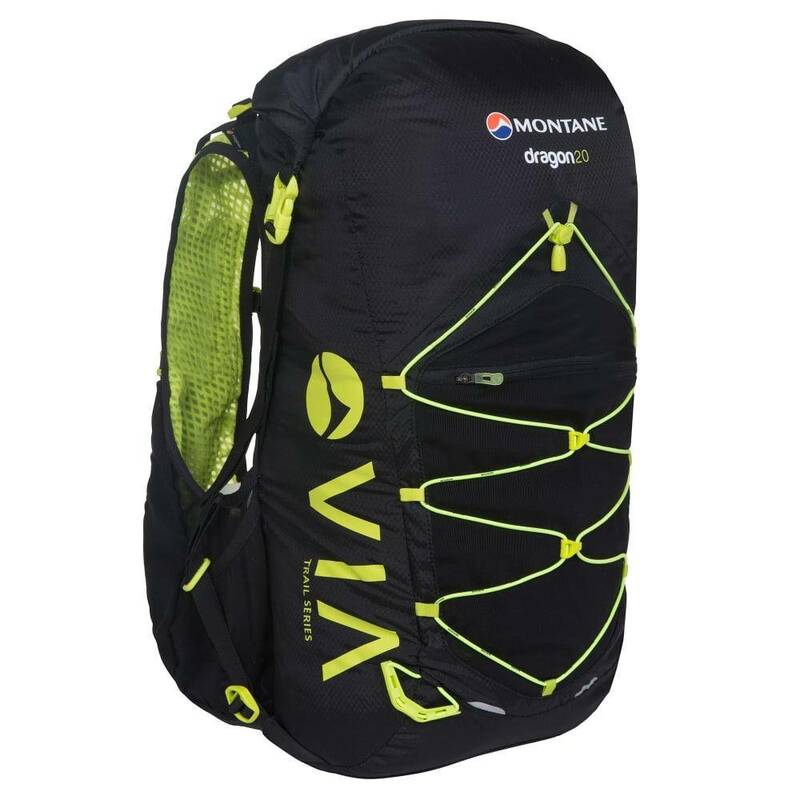 The VIA Dragon 20 is the ideal pack for multi days in the mountains and on long distance trails.